The fashion industry is one of the most polluting industries in the world. The enormous amounts of water, energy and chemicals that are used in the process of making fabrics are insane.Our essentials are durable. We would like to tell you more about the brands and fabrics that are used in the essentials we sell. Abacá’s collection of handcrafted accessories combine age-old techniques with a modern design aesthetic. Firmly rooted in their Filipino heritage, Abacá donates a portion of all proceeds to the Right Start Foundation who are providing creative caring spaces for the poorest children in the community. August is a clothing brand that combines natural materials with innovative design. Harmony between comfort, practicality, and style is their main focus. The use of clean forms, refined lines, and silent expression are embodied in these collections. They are suitable for anyone appreciating elegant clothes as well as sustainability in clothing design. August is founded by an Estonian designer Äli Kargoja. Produced in Estonia. The fabrics from August are Global Organic Textile Standard (GOTS) certified. They use fabrics like Bamboo. Whenever possible, they keep their fabrics unbleached and only in natural colours. If a textile is whitened, this is achieved with oxybleach, which is a low impact safe method of whitening based on oxygen that leaves no residue. The Fabrics the finished fabric is GOTS certified it means that no heavy metal dyes, toxic chemicals or pesticides are used. 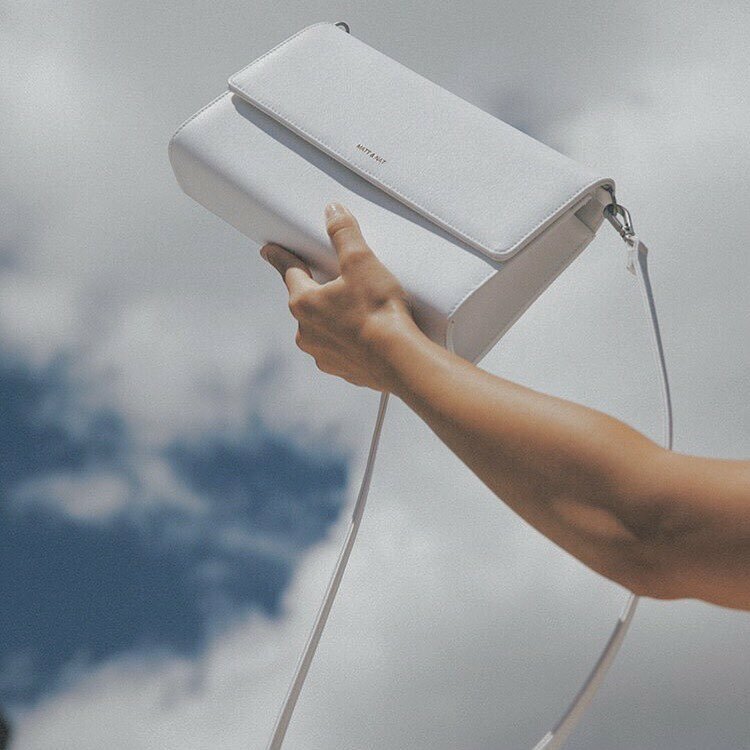 From the start, being committed to not using leather or any other animal-based materials in their designs felt natural to them. 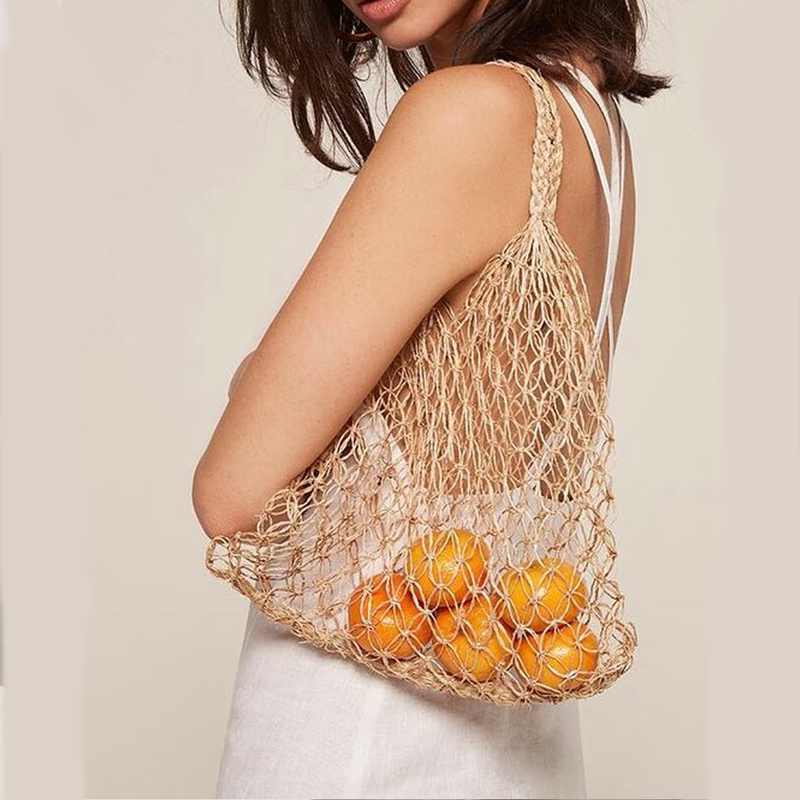 Each season, they continue to explore new innovative ways to remain sustainable and eco-friendly.Produced in China, in small factories where Matt & Nat has long-standing relationships with. Vegan Leather and linings made out of recycled bottles. Approximately 21 plastic bottles are recycled for every bag they produce. They aim at the young professional women of the world, while having a more than professional look on the way make their clothes theirselves. It’s not really sustainable if you can’t be transparant about the way you create your clothes. Aside from solely working on a 100 precent natural collection, Rita Row is also making work fair for the local economy. Sunad is a shirt-only Spanish brand based out of Madrid. They believe in bringing back timeless classics using only natural fibres. Focusing on design, craftsmanship and working with a slow fashion philosophy. SUNAD is a play on masculinity and femininity through form and color. Evoking the free spirit of the wind in the desert, calling on the YSL woman of the 70's with a contemporary twist. Created by two madrileñas that met at Parsons Paris and New York who went on to pursue careers in graphics and interiors only to return to Spain in the midst of the recession. 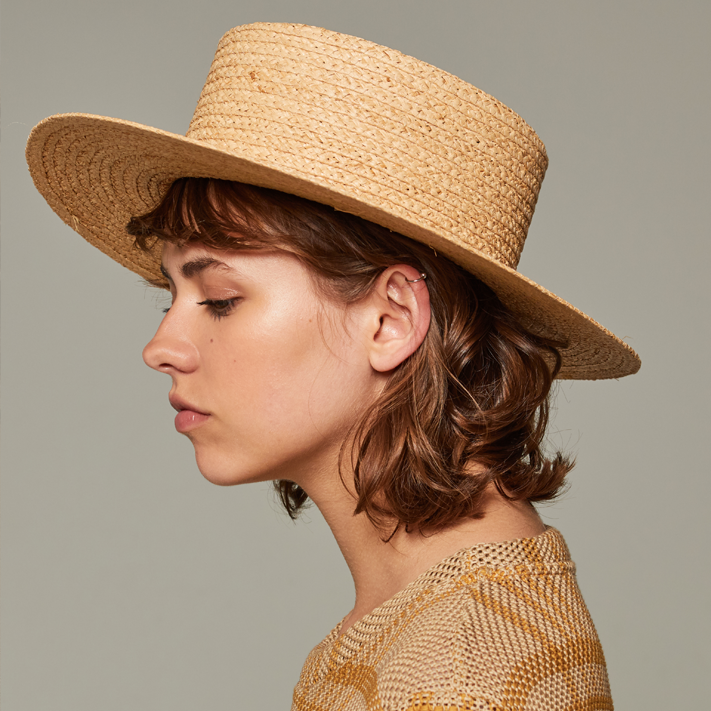 Deciding to help sustain Spain's history and tradition in textiles, SUNAD was born as a Made In Spain brand, where all the products are designed, cut and assembled in Spain. Young Frankk is a creative studio with a focus on handcrafted jewelry, founded in 2012 by artist and designer Christine Young. 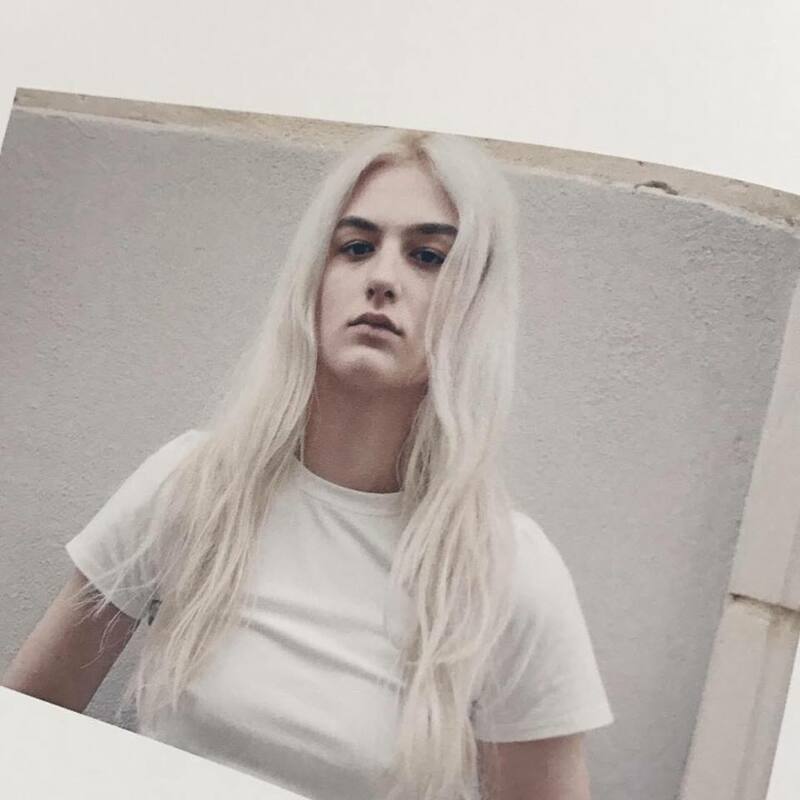 With a multidisciplinary approach, Young Frankk studio strives to be open to experimentation and collaboration in order to offer a curated range of beautiful and modern pieces. They value the craftsmanship and the handmade process of every product, therefore each piece is created by hand and independently produced, resulting in a unique and one of a kind piece just for you. 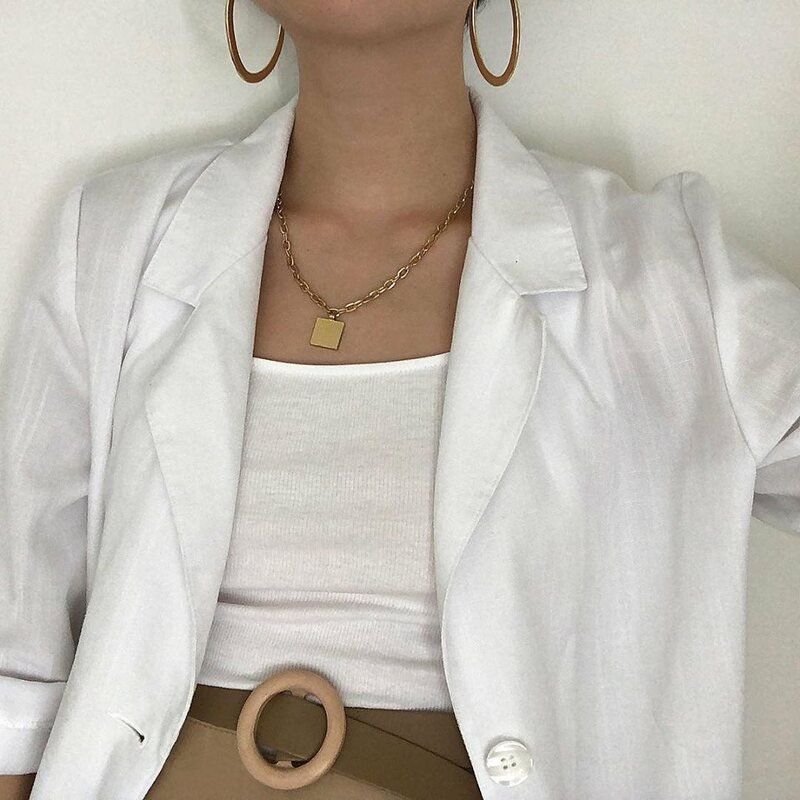 Bamboo fabric hold natural characteristics of being a luxurious soft and breathable material, it is anti-bacterial and long-lasting in both texture and color. Bamboo grows freely without chemicals and it is a fast growing plant with very little water consumption. 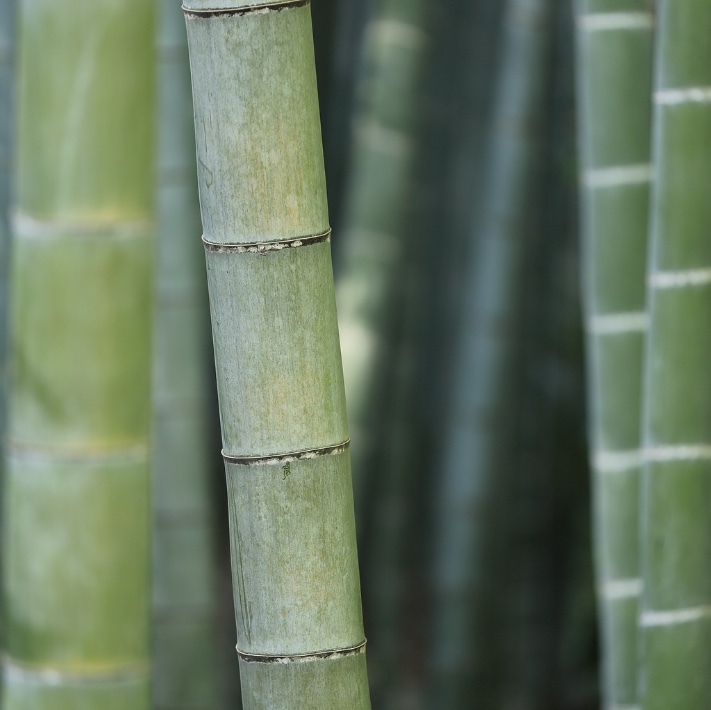 The woody parts of the bamboo plant are crushed and natural enzymes are used to produce a mushy mass where fibres are combed out and made into a yarn using a mechanical method. The natural bamboo is used but it is melted and regenerated in a viscose process. Because of the chemicals that are used bamboo is not a organic fiber. Jute is a natural product. 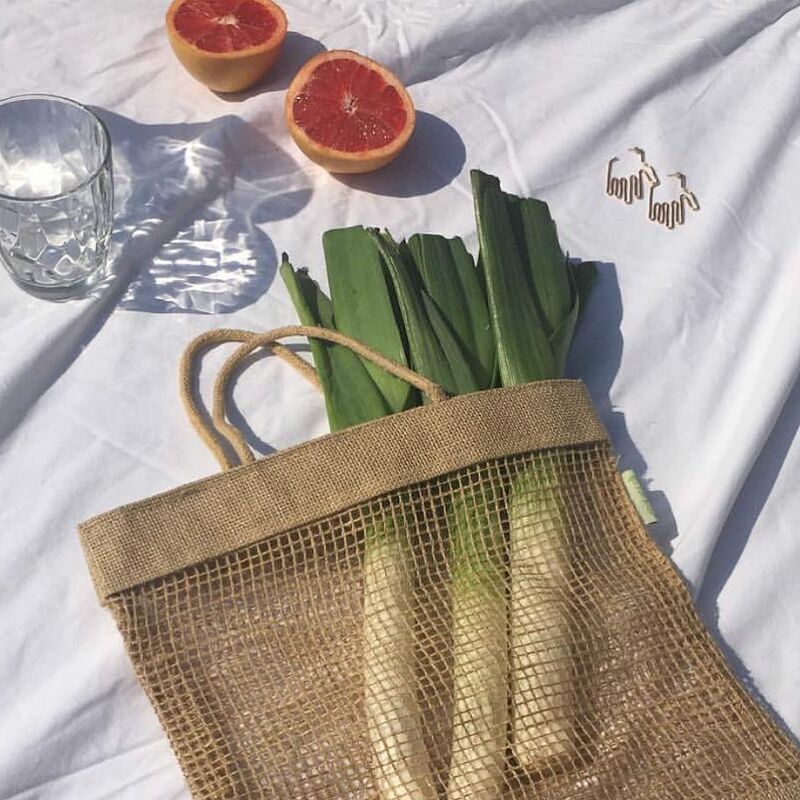 Jute leaves a low CO2 and water footprint, jute is biodegradable and is therefore a very good and durable alternative to conventional nylon and plastics. Jute is produced in many areas around the world. The fiber is derived from plants in the Corchorus genus, specifically Corchorus capsularis, which is used to produce White Jute and Corchorus olitorius, from which Tossa Jute is derived. These fibers are made from the skin of the plant's stem, while the leaves have a number of culinary uses. Linen is a very durable, strong fabric. The fibres are resistant to damage from abrasion. Linen is made from flax. 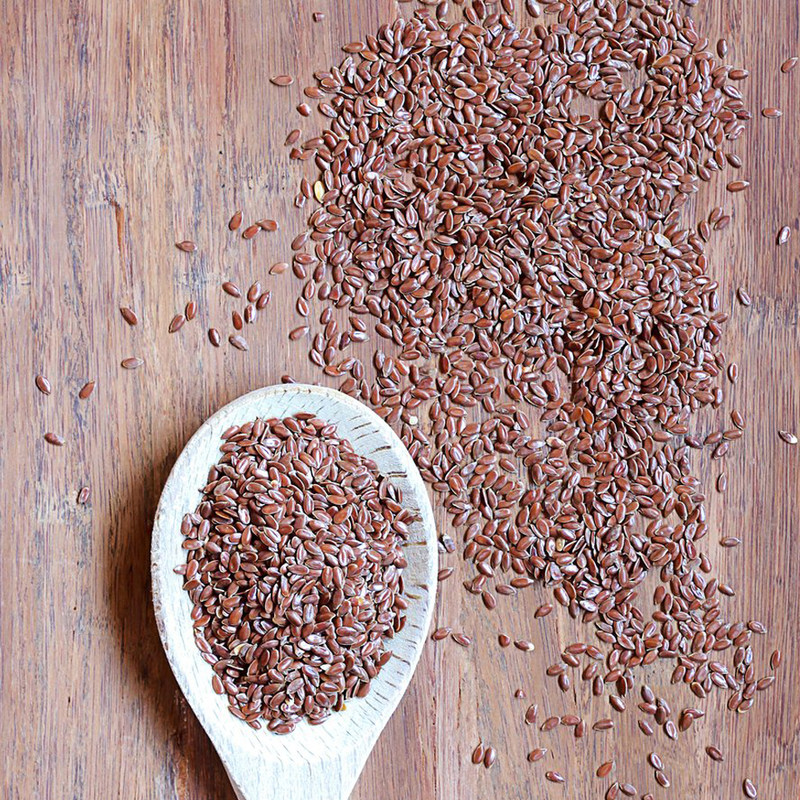 Flax is a food and fibre crop cultivated in the cooler regions of the world. It's a bast fibre, obtained from the stalk of the plant an de second most important plant fibre in the textile production. It's termed 'linen' once it it spun into a yarn and woven or knitted into a fabric. Organic cotton is a natural, soft and healthy fiber for the skin, which offers a maximum of comfort. To meet the criteria for GOTS certification, at least 95% of the fabric composition must be produced by organic agricultural standards. 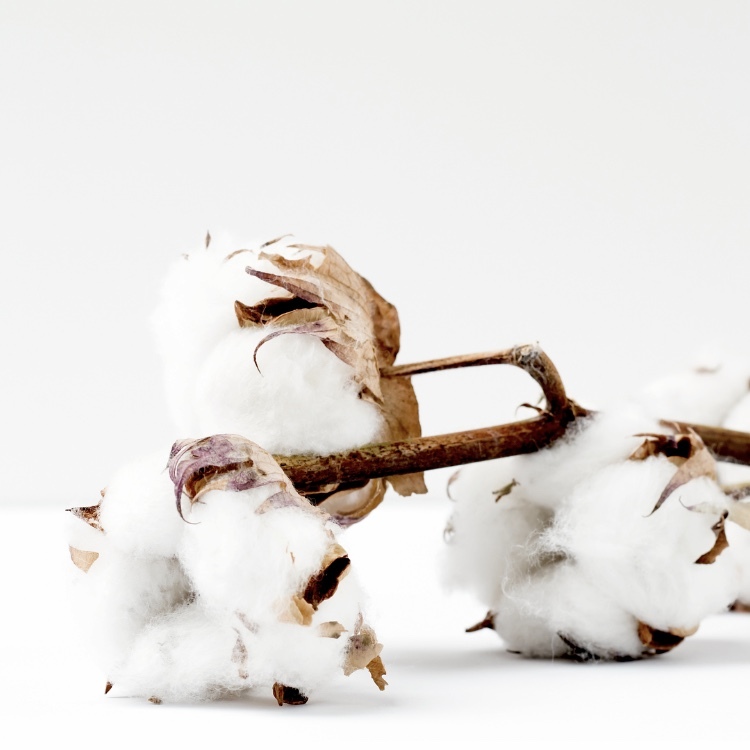 Organic cotton is grown using methods that have a low impact on the environment. The soil fertility is maintained and the amount of water needed for the production is 70% lower than in regular cotton productions. Organic cotton is grown without the use of toxics, persistent pesticides and synthetic fertilizers. Tencel is the registered trademark of Lenzing for lyocell. It is a 100% natural and highly durable material (Tencel has the European Ecolabel). Tencel is made from cellulose from eucalyptus wood. This wood comes from special, sustainably managed forests where a new tree is planted for each used bean. The production of the material takes place via a closed system whereby water and solvents are permanently recycled. Silk is a natural protein fibre, some forms of which can be woven into textiles. The cocoon (including larva) is boiled .This heat is used to soften the hardened filaments so they can be unwounded and be extracted. The coccoon contains around 3000 meter wire. Silk is the only natural material that consist of fibres and filaments. At Matt & Natt, various vegan leathers are used in production. This means that there are no animals killed in the production process. The scientific terms are PU (polyurethane) and PVC (polyvinylchloride). PU is less harmful for the environment than PVC and its use is definitely preferred, whenever possible. PU is waterproof, soft and lighter than real leather. PVC is waterproof and fire retardant. Viscose is a fine and soft regenerated cellulose fibre made of beech, eucalyptus, pine- or bamboo wood. 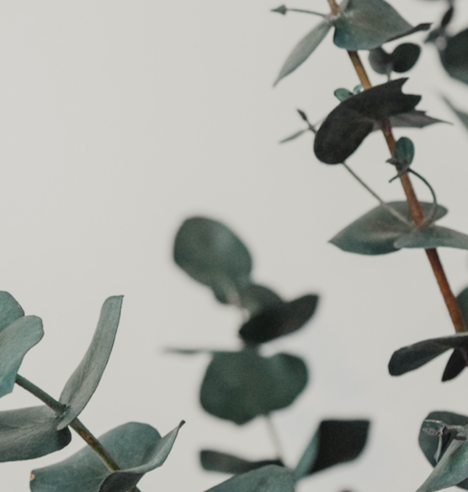 Cellulose is purified, bleached and pressed in solid sheets, dissolved in sodium hydroxide and, after ripening, extruded through fine spinnerets.